Fall protection equipment can help protect your workers from falls. 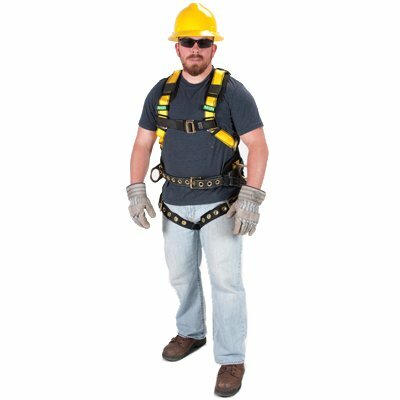 This class of personal protective equipment includes harnesses, lanyards, and anchors, each with a specific role in preventing fall hazards, particularly fall from height. 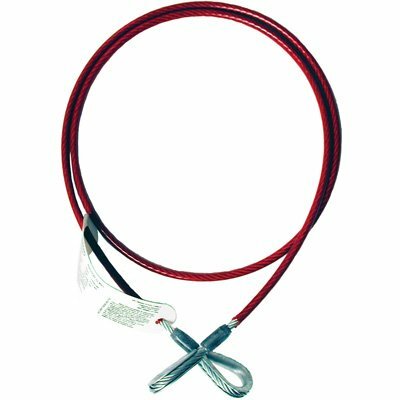 Other important fall protection equipment includes tool and hard hat lanyards, used to prevent tools and hard hats from falling onto personnel. Confined space equipment and complete lifeline systems are also available. Seton offers fall protection equipment manufactured by the most trusted brands in the workplace safety industry such as 3M, Miller, MSA, DBI-Sala, and Protecta. The Occupational Safety and Health Administration (OSHA) classifies fall protection products into four categories: fall arrest, positioning, suspension, retrieval. 1. Fall Arrest: Fall arrest equipment prevents injury or death by rapidly decreasing fall velocity. Some examples of fall arrest equipment include full body harnesses and shock absorbing lanyards. 2. Positioning: Positioning equipment holds a worker in place and keeps his or her hands free to work. Examples of these equipment include body belts. 3. Suspension: Suspension equipment are not designed to arrest a free fall and should be used with a backup fall arrest system. Examples are equipment used in window washing and painting. 4. Retrieval: Retrieval procedures should be part of a facility's proactive management program.